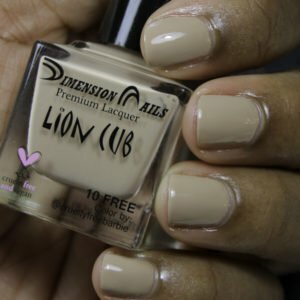 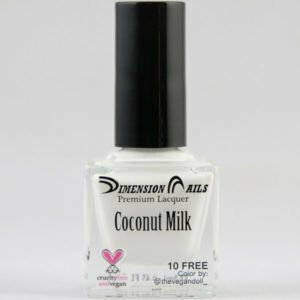 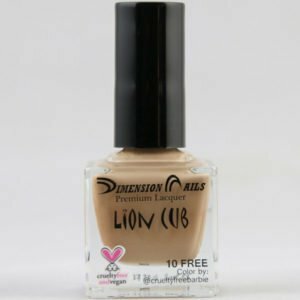 Our base coat is perfect to use under any of our lacquers! 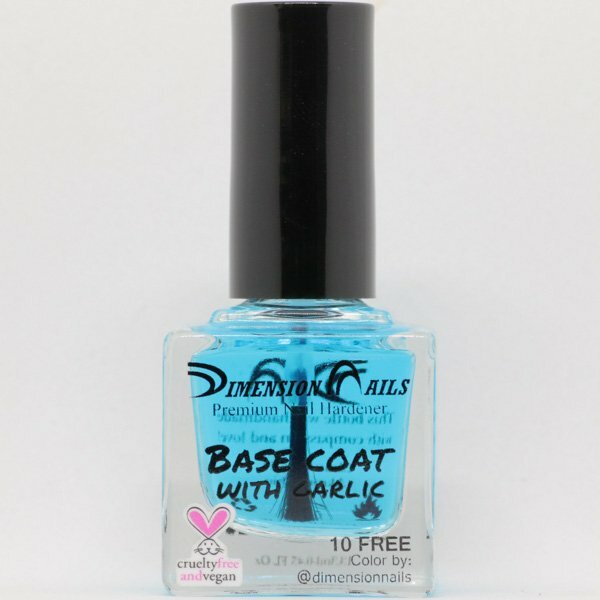 This base coat contains garlic oil (odor-free) which acts as a nail hardener. 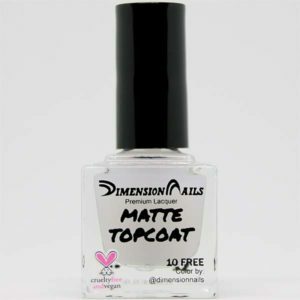 A base coat helps to prevent nails from staining and extends the wear of lacquers. 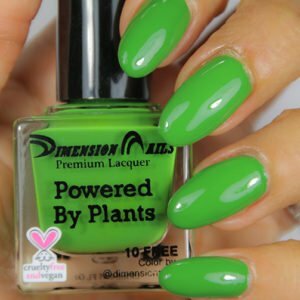 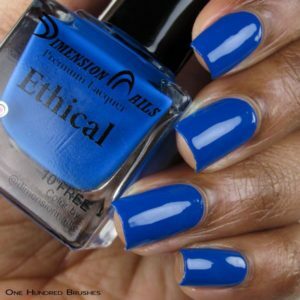 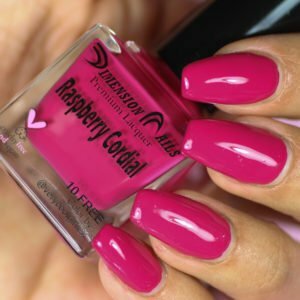 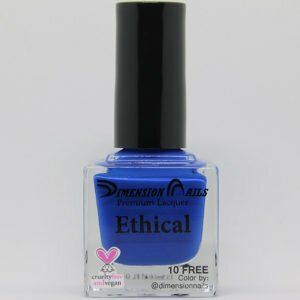 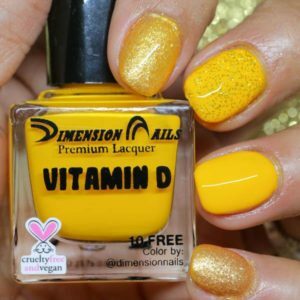 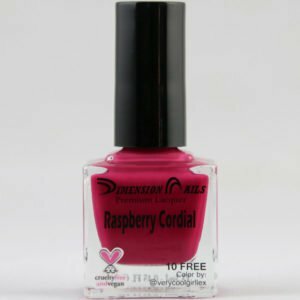 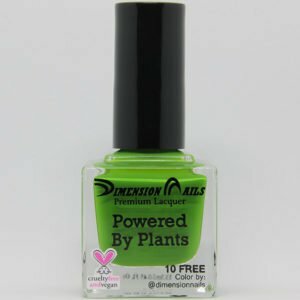 This polish is hand bottled with love and compassion. 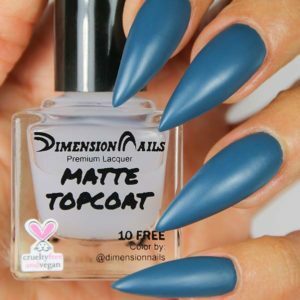 Apply 1-2 coats and allow to dry. 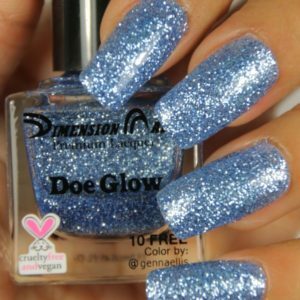 Then apply your favorite lacquer.